With this product, you earn 419 BIG TIME point(s). Get your groove on with the multi-talented TIMEbassador Julie Anne "Japs" San Jose. 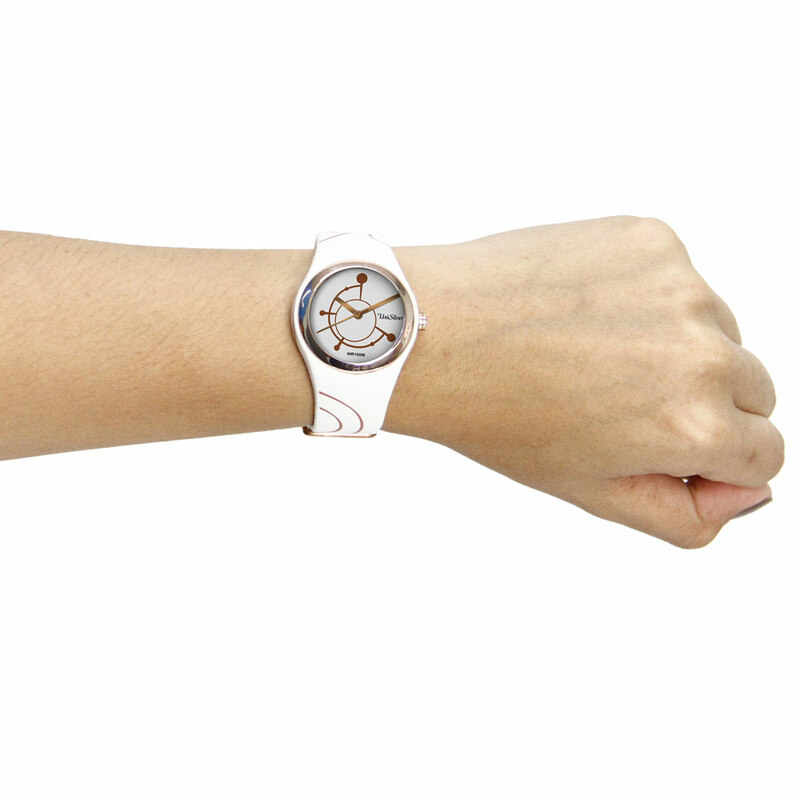 Her cool watch is a trendy color with a modernistic design, giving it a cool factor, just like her! 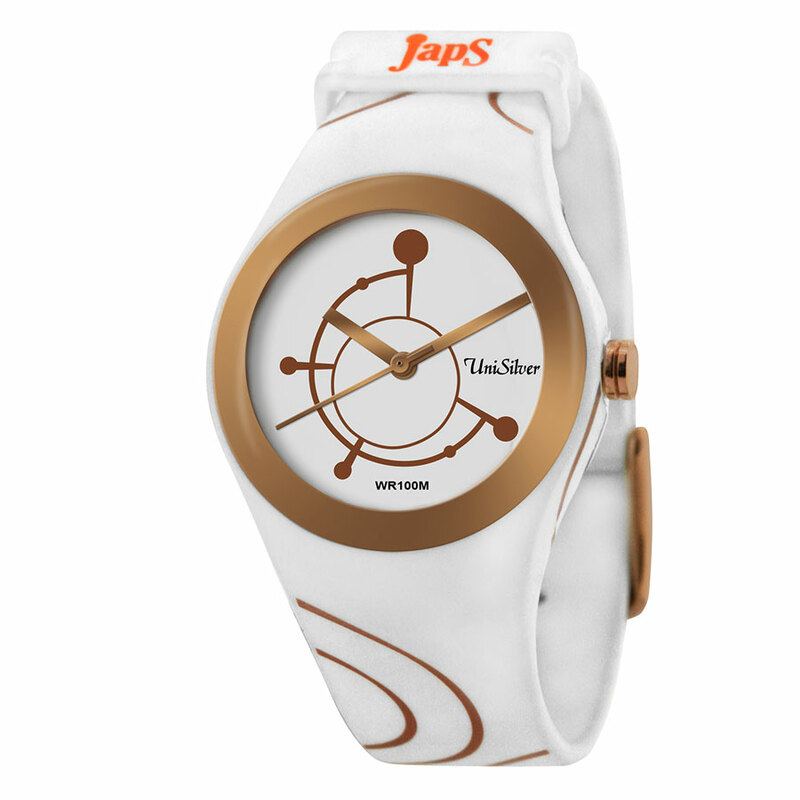 Whether for casual or semi-formal occasions, this offbeat timepiece will definitely add pizzaz and Japs-style to your outfits!